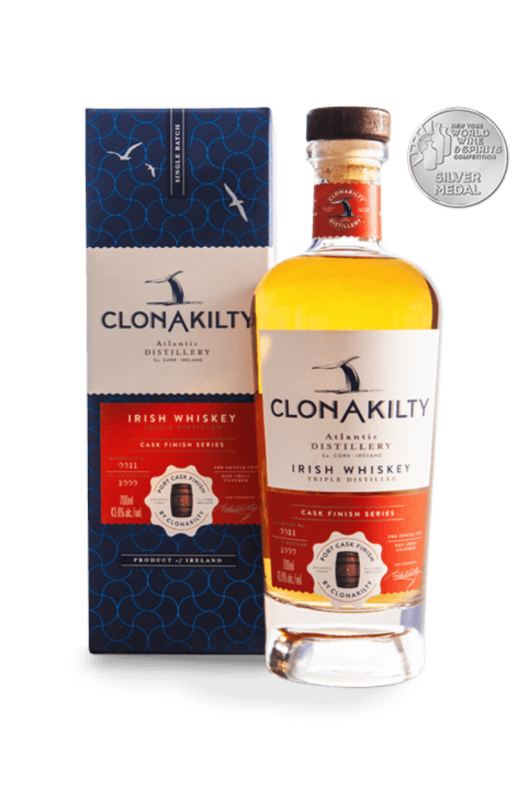 The latest release from the Clonakilty Atlantic Distillery, co. Cork. This is the first of the Cask Series and is finished in a Port Barrel. Nose Fresh, ripe peaches and zesty aromas, creamy with a hint of wood character in the background. Palate Very fruity with peaches and zests, soft spices, some chili and cardamom in the length. Finish Middle long with a gentle pepperiness, the spices linger and get softer towards the end. An Irish non-chill filtered, triple distilled whiskey and finished at the Atlantic Warehouse of..